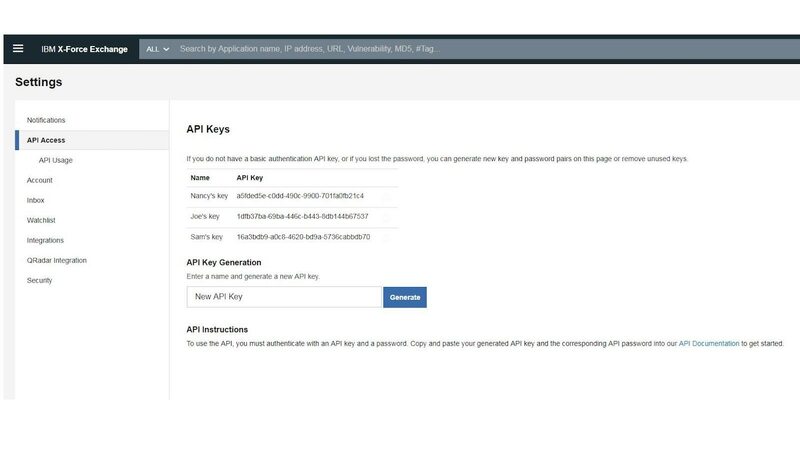 The IBM X-Force Exchange Commercial API provides programmatic access to external threat intelligence to help contextualize security events. 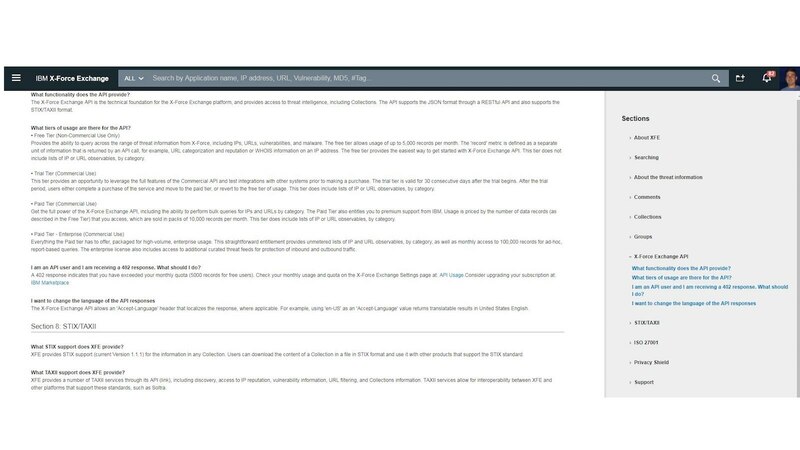 As a companion offering to the IBM X-Force Exchange collaborative platform, this API uses open standards to help speed time to action. 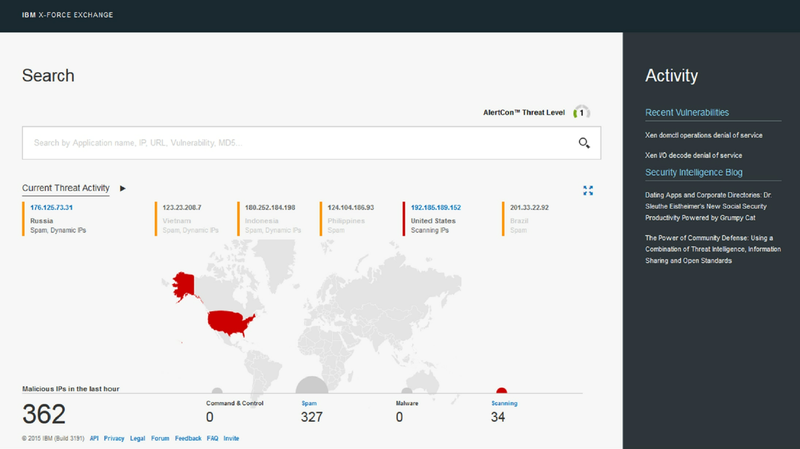 Get data necessary for security investigations – from threat indicators to higher order information such as actors, campaigns, attack techniques and more. 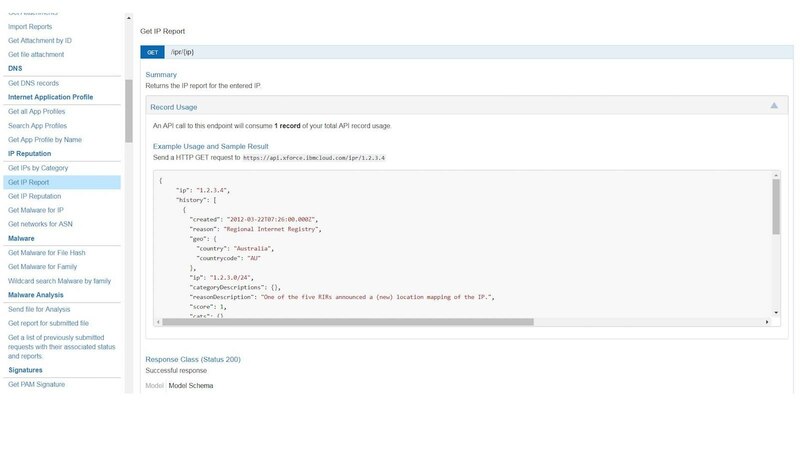 Programmatically access information using STIX and TAXII standards as well as through a RESTful API in JSON format. 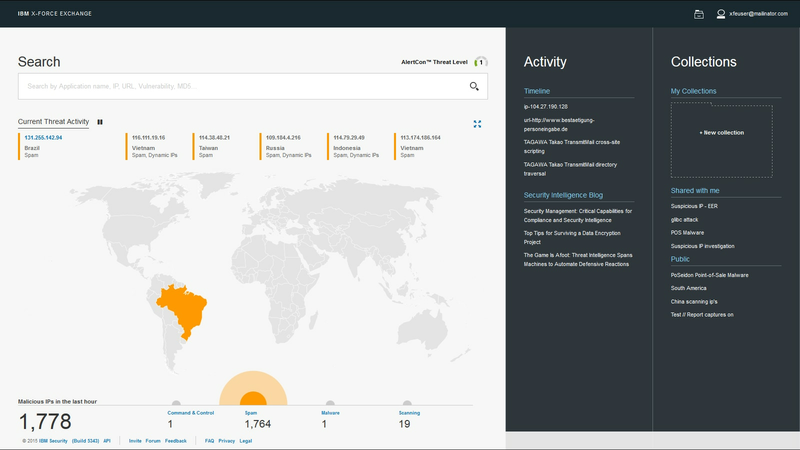 Save time and money by accessing investigations from IBM X-Force's research team and members of the security community. Free, non-commercial usage of up to 5,000 records per month for querying across the range of threat information from X-Force Exchange. 30 day, free, unlimited trial to leverage the full features of the Commercial API and test integrations with other systems prior to making a purchase. Designed for integrations and commercial applications with increased usage requirements, sold in packs of 10,000 records.